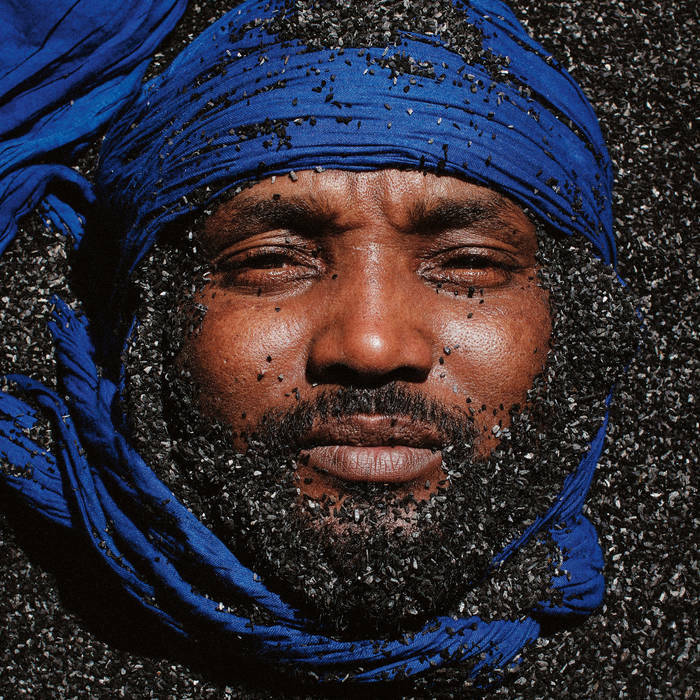 Black Tenere, by desert blues outfit Kel Assouf, is not so much a blistering record as it is a Saharan letterbomb: heavy guitars, fierce drumming, and hypnotically repetitive beats channeling the band’s anger in the face of injustice and colonialism. Ghanaian group Basa Basa got off to an auspicious start: their debut album was produced by Fela Kuti himself. But it was the group’s third album—an adventurous collaboration with producer Themba “T-fire” Matebese—that propelled them to cult status. 1979’s Homowo, reissued this year by the Vintage Voudou label, builds on Basa Basa’s rhythm-heavy sound with layers of ultra-modern keys and futuristic synths. Unbeknown to audiences worldwide, Mogadishu in the 1970s and 1980s moved to the sound of funk and soul, reggae, Bollywood-like-bangers and synth fuelled disco-pop hits. Men rocking afros, sequinned jackets and bell bottom trousers performed traditional Somali love songs with Afrobeat rhythms, filling up clubs and hotel bars. Donning brightly coloured kangas and headscarves, several women take their place around a large, bright room, furrowing their brows as they tune their instruments. Vibrant laughter, the quivering sound of the violin, the rhythmic thumps of the percussion and the hypnotic hum of a female voice chaotically compete with each other, until the appearance of Mariam Hamdani in the doorway brings the cacophony to a halt. “I hate when someone tells me I don’t sound African,” says Ukweli, the youngest member of East African Wave—or EA Wave for short. “What am I supposed to do, put Conga drums on all of my tracks? My music is African by virtue of me being African.”The 21-year-old is one-fifth of EA Wave—a group of five DJs and music producers who, over the last couple of years, have created a small scene in Nairobi around their style of electronic music: an amalgamation of trap, house, trip-hop, and downtempo beats. Last Saturday dozens of people made their way through the tight alleyways of Kenyatta Market, past the hair salons and through the nyama choma (roast meat) smoke to stall 570, where James ‘Jimmy’ Rugami set up shop in 1989. Young, old, Kenyan and expat alike filled the tight space by the stall, cradling cold beers as they browsed the hundreds of records on offer. In 2011 the band released their first album. The hour-long record perfectly encapsulates the theme which Mezmur had in mind during the band’s conception. Covering tracks which already gleaned sounds from places as diverse as Armenia, Sudan and Europe, and layering them with latin, jazz and folk influences, Addis Acoustic create an album which is timeless, global and yet undeniably Ethiopian. After a year-long hiatus, Sauti Za Busara is back. This year the festival happened across three stages, with the main one set up between the imposing walls of the 400-year-old Omani fort. The eclectic line-up featured traditional taarab groups alongside Ethiopian dub, Moroccan reggae, and psuchedelich rock from Seychelles to mention but a few. 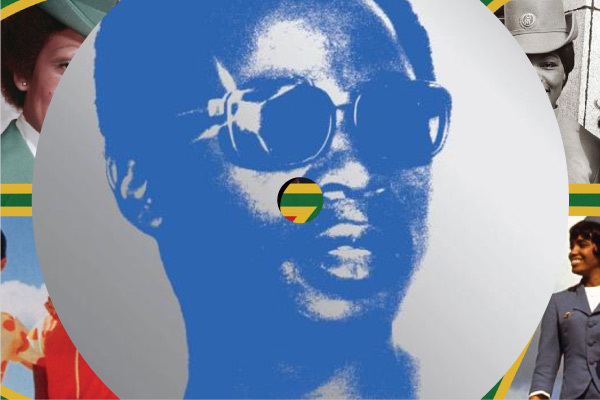 The Mozambique-based record label Kongoloti Records is out to change that. 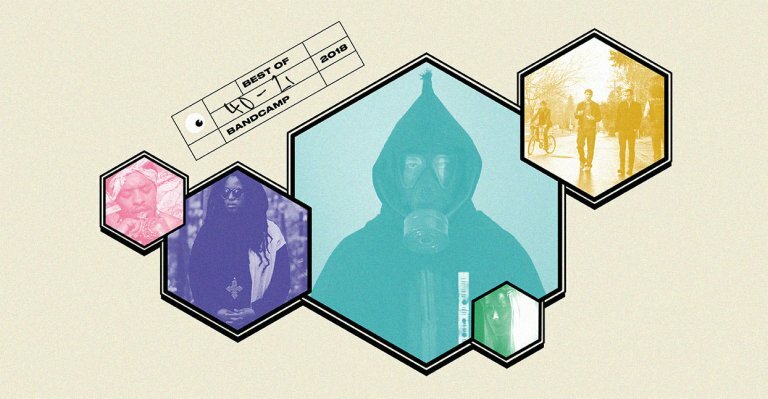 The label takes contemporary music from Lusophone Africa—the melodic sounds of Northern Mozambique, politically-charged Angolan hip-hop, or J Dilla-inspired beats from Maputo—and brings it to the rest of the world. “We were intrigued by how much music from Lusophone Africa people really knew, so we started this journey,” says Milton Gulli. 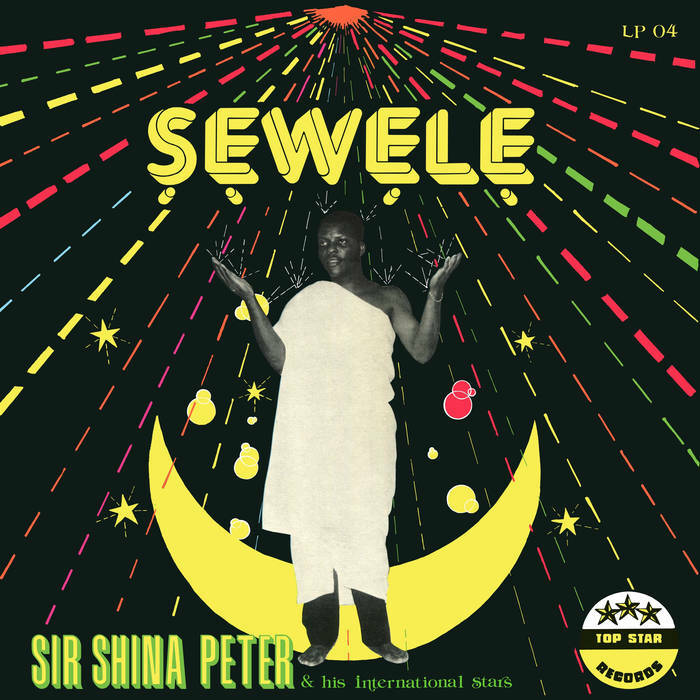 Sewele, his 1986 album, marked a crucial change of direction for him: he was just starting out as a solo artist, experimenting with his sound, and trying to make his mark in the world of juju music. The record wasn’t a commercial success, and is often forgotten in discussions of Peters’ career. But it was an important time in the evolution of his sound. The subject of an extensive new reissue from Analog Africa, Dur Dur Band were one of the few privately run bands causing a stir on Mogadishu’s vibrant ’80s dancefloors. Lost for a generation, this is the story of Dur Dur Band’s mission to globalise Somali music. 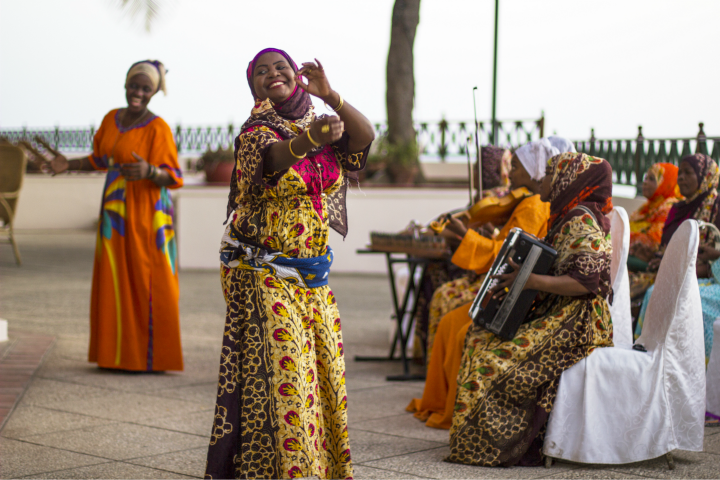 The internationally acclaimed Malian musician tells Megan Iacobini di Fazio about the power of song and why ‘world music’ is just music from the world. Since 2013, Arlen Dilsizian and Derek Debru have galvanized Uganda’s electronic music scene, throwing parties and events with a focus on underground electronic music. “Dope underground music, that’s what we’re about. Just dope music,” says Dilsizian, an ethno-musicologist and co-founder of emerging Uganda-based label Nyege Nyege Tapes. During a career spanning more than two decades, the 42-year-old musician has effortlessly experimented with an array of different styles, mastered a number of diverse instruments, and played with some of Ethiopia’s most renowned musicians. 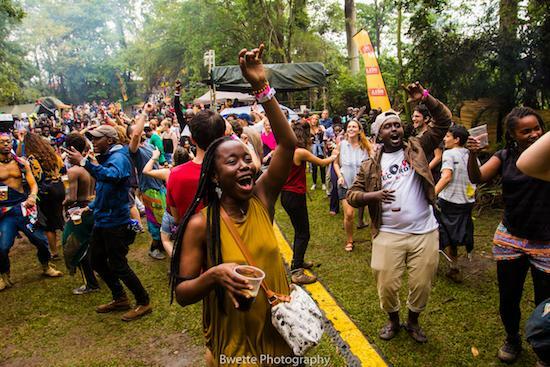 New festivals championing alternative African music are popping up all around the region, young self-taught DJs are sampling traditional instruments, and secret Facebook groups are dedicated to the discovery of obscure music; there are workshops about finding an identity in East African music and about marketing oneself online, and events whose line-up include musicians from Uganda, Kenya, Tanzania and abroad. An eclectic mix of live music and DJs, palm-fringed white beaches, cold beer, hammocks, and some of the best stargazing in the world: can anything sound more appealing? These are only a few of the things drawing an ever-increasing number of music lovers to Malawi’s biggest music event, Lake of Stars. The words power and music frequently come up in the same sentence when Fatou speaks. 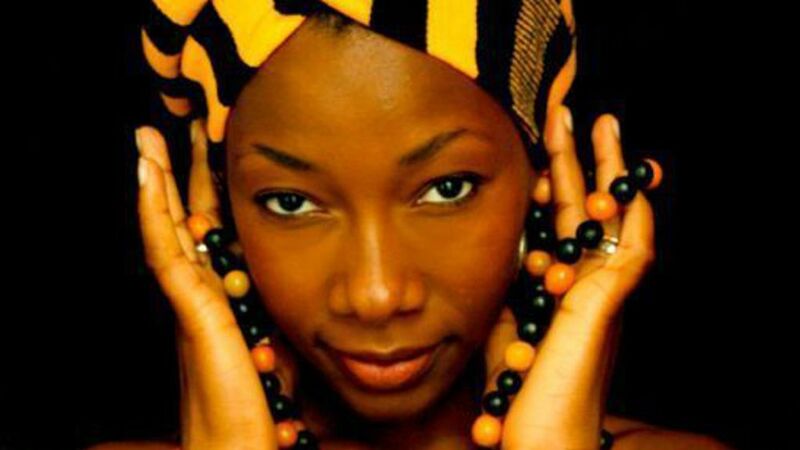 She believes that culture can be a strong force in the development of her beloved continent, and that musicians can have a wider and deeper impact than politicians, without the violence. It's a Wednesday evening in Westlands, known for its neon-lit streets, raucous clubs and 24 hour fried chicken joints. Hidden away behind a tyre yard, away from the clubs pumpng out Jamaican Dancehall and Nigerian Afrobeat, a crowd is gathering for an impromptu jam session at The Alchemist, one oc the city's most popular venues. The newly released fourth volume, No Wahala: Highlife, Afro-Funk & Juju 1973-1987, returns to the vibrant heyday of Nigerian music, but shifts the focus away from the Lagos scene to other regions of the country. It was 1971, and Guyana had only just become a Republic—it had achieved independence from its British colonizers in 1966. 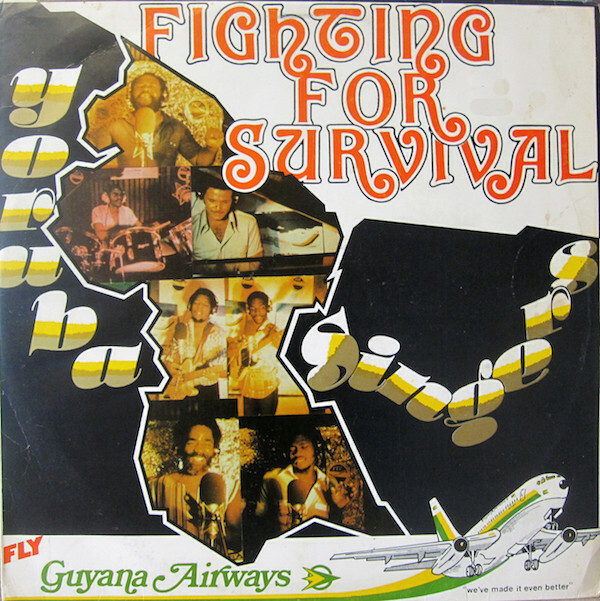 It was a difficult time, but also one in which the Afro-Guyanese people endeavored to rediscover their roots. It was against this backdrop that the Yoruba Singers began playing together. But while there’s an air of mundanity around library music, it’s also been fertile ground for experimentation and creativity. And nowhere was this truer than in Italy in the 1970s, where avant-garde compositions, psychedelic guitars, futuristic synths, and brash horn sections became the signature sound of an era. Paris to Calcutta: Men and Music on the Desert Road, released on Sublime Recordings on November 2, 2018, brings together Bhattacharya’s original diary, introductions from Millis and Jharna, and all the original recordings from the expedition. Moontribe, the first record by a mysterious artist who goes by the same moniker, opens with an insistent, high-pitched bleep, the pace of which steadily quickens until it reaches anxious alarm. 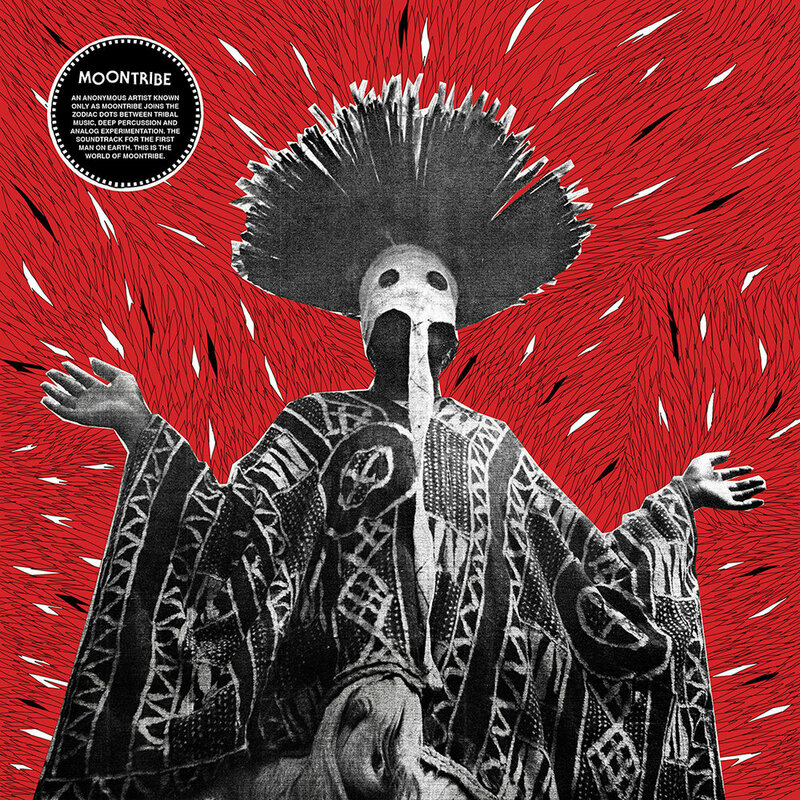 It’s a fitting start to Moontribe’s heady, psychedelic record, where African rhythms, meandering electric organs, and tribal chants immerse the listener in what feels like some sort of esoteric outer space ritual. The music on South Korean label Beatball Music is an unlikely mix of psychedelic rock, garage-revival, synth-pop, movie soundtracks, Scottish prog-rock, acoustic punk, and spiritual jazz. It was founded in Seoul in 2002 by Bongsoo Lee, a record collector who envisioned Beatball as a way to release “old stuff from the 1960s and ‘70s from all over the world” to Korean audiences. And so, in 2007, Parisian label Heavenly Sweetness (named after avant-garde sax and flute player Byard Lancaster’s composition, produced by Rajon himself) was born with the intention of “spreading colorful music for the soul,” whether by unearthing and reissuing relatively unheard-of jazz records from around the world, or producing unusual new music by contemporary artists. For over 40 years, Orchestre Les Mangelepa have been a dominant force in East Africa’s music scene, making people dance all across Congo, Tanzania, and Kenya with their energetic live performances and signature sound. They’ve helped evolve East African rumba—the musical art form that has come to define East Africa—and have kept it alive in Kenya’s busy capital, where they still play weekly gigs in local clubs. 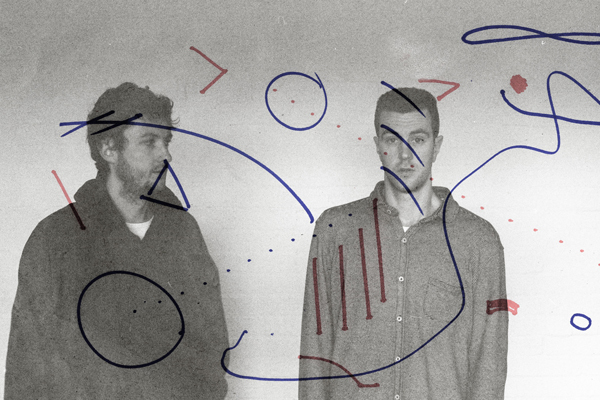 We caught up with saxophonist Jack Wylie after a captivating performance at U.K.’s Womad Festival to talk about the album, their return as a quartet, and how automation doesn’t have to mean the end of art. When London-based record collectors Rich Elson and John Bryan began work on digitizing the vast Sonodisc Catalogue—one of the largest label and distribution groups releasing Afro disco, funk, jazz, boogie and latin sounds—in 2012, all they had was a long list on a piece of paper. With no physical records or masters to speak of, they started tracking down the various records on the catalogue.